We will journey on to Busan, Korea's second largest city surrounded by the Ocean on one side, and mountains on the other. 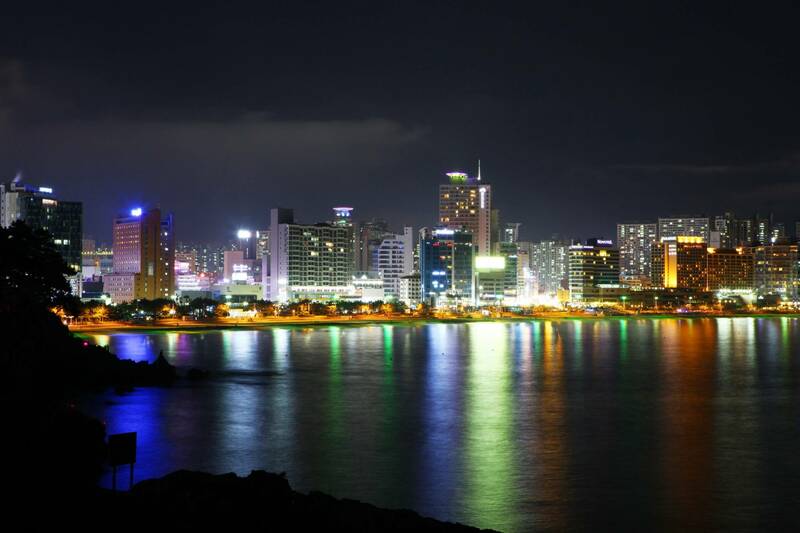 Get an in-depth look at Korean history and culture on this 2-day tour of Busan, traveling by comfortable vehicle from Seoul with a knowledgeable guide. See the bustling modern port of Busan, where you'll explore the beaches, famous fish market and the country's largest Buddist temple. Learn fascinating facts as you enjoy the scenic coastal landscapes! 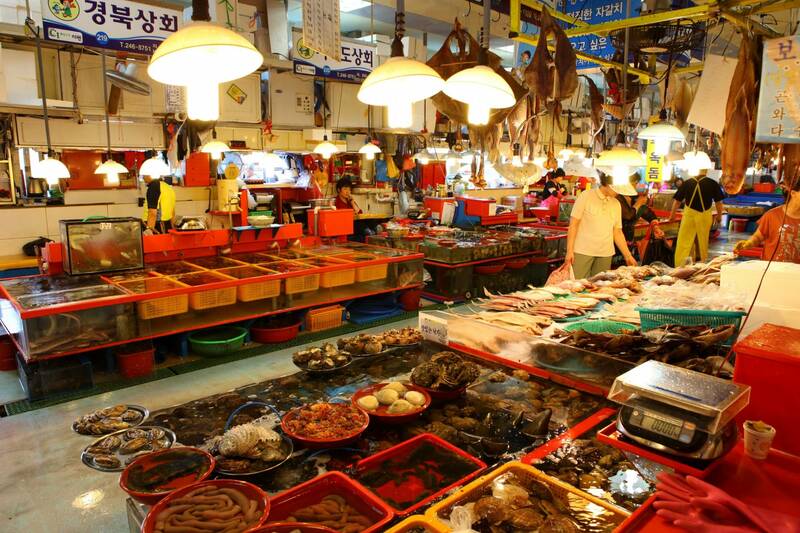 Meet your guide after breakfast at your hotel for your full-day tour of Busan, starting with a visit to Jagalchi Fish Market, Korea's largest seafood market where you can eat fresh raw fish. 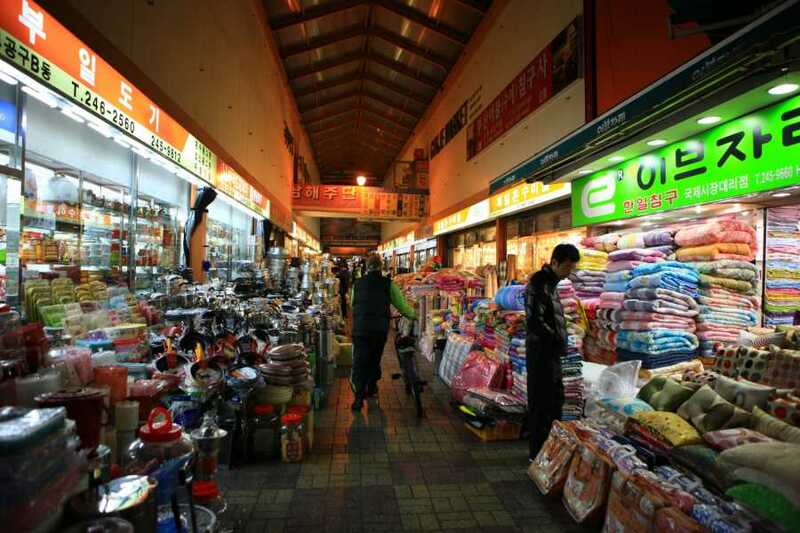 This market represents Busan and is famous throughout the country. 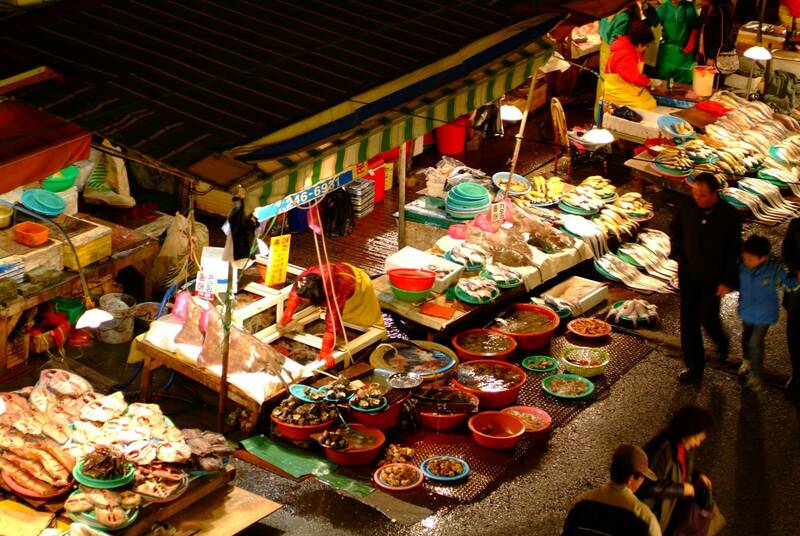 Most of the vendors here are women and are called Jagalchi Ajumma, 'ajumma' meaning middle-aged or married women. Afterwards, visit the International Market. 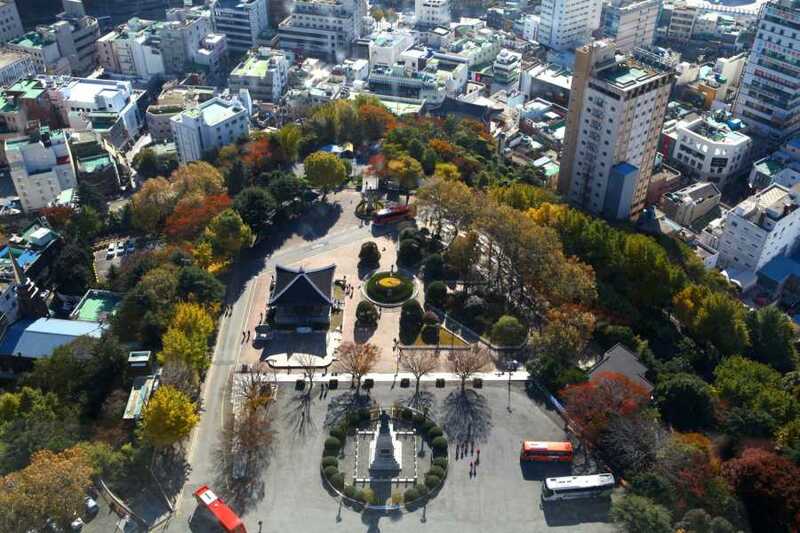 Next, your final visit is the Yongdusan Park, a popular landmark in the city. 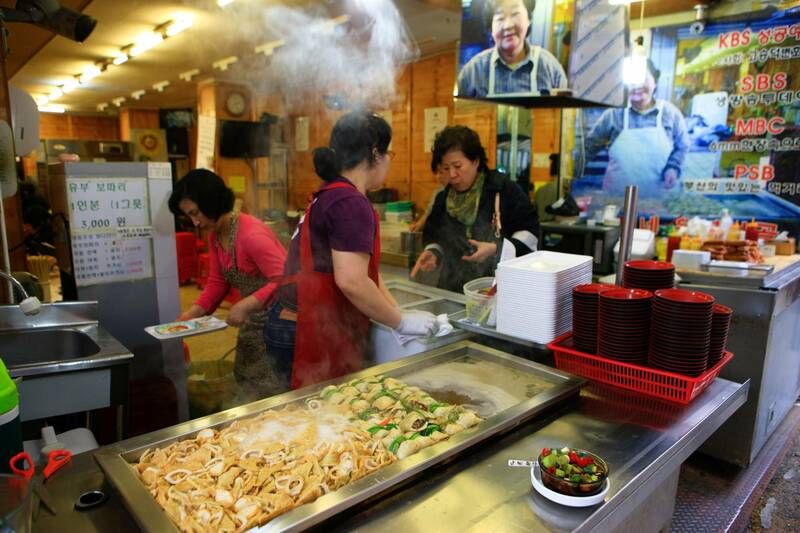 It offers a nice break from the concrete jungle of Korea's second largest city, and people of all ages can be found here, taking a stroll, or seeing the sights. Your first day tour ends with drop-off at your hotel, where you're free to enjoy the rest of your time. 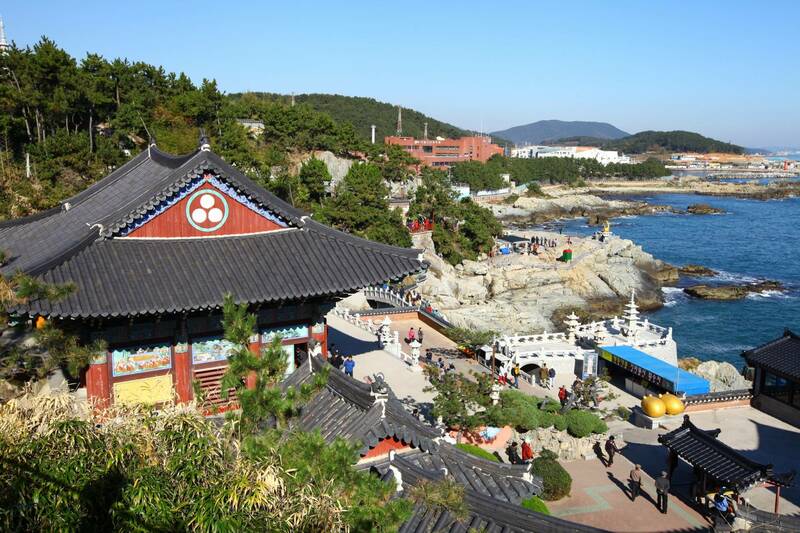 After breakfast at your hotel, you'll travel over towards the coast of the northeastern portion of Busan to the Haedong Yonggung-sa Temple. 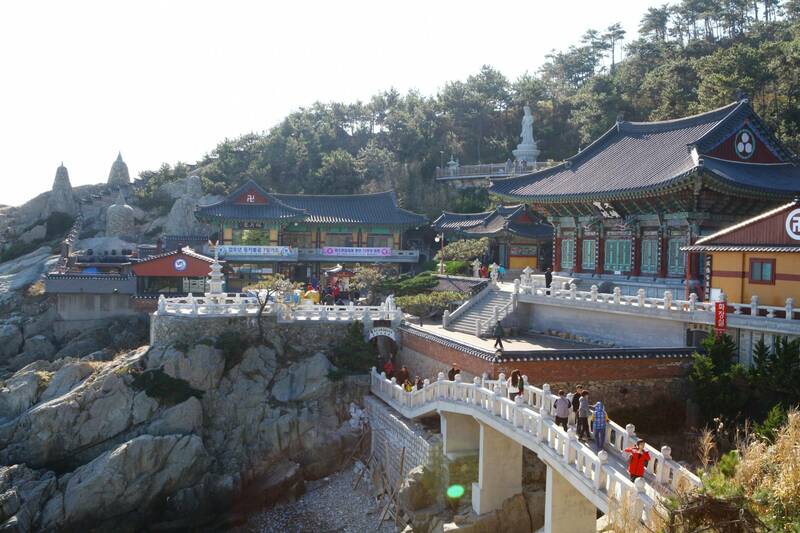 This place is a superb tourist spot as the temple offers visitors a rare find of a temple along the shoreline (most of the temples in Korea are in the mountains). 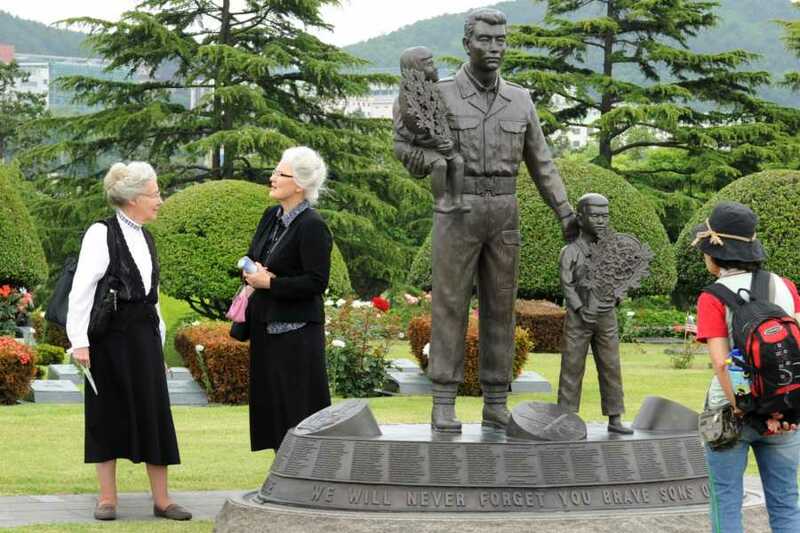 You'll head next to the UN Memorial Cemetery. 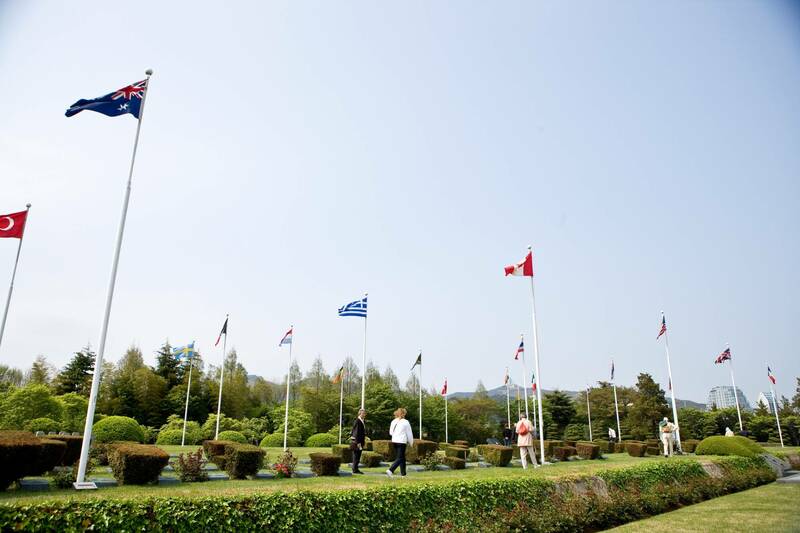 The 35-acre (14-hectare) park was established by the United Nations in 1951 to hold the remains of soldiers from 11 countries. 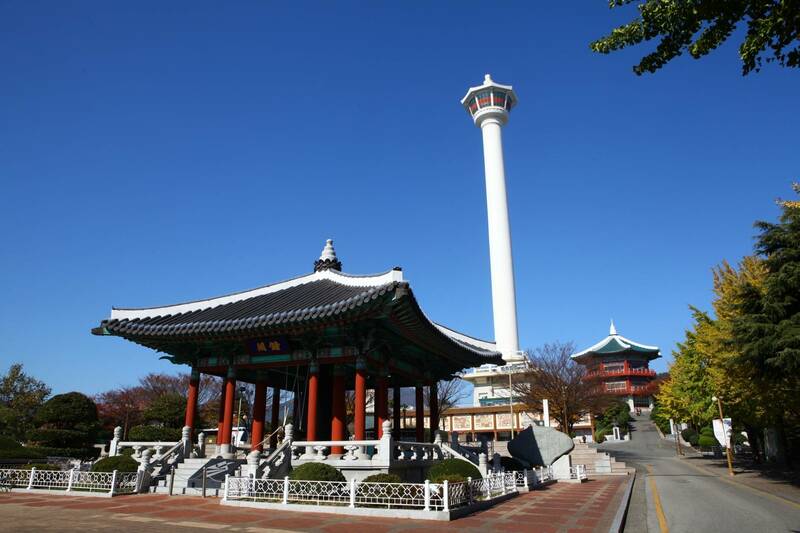 See the Main Gate, Memorial Service Hall and Dongnae Patriots Monument before driving to Haeundae Beach. 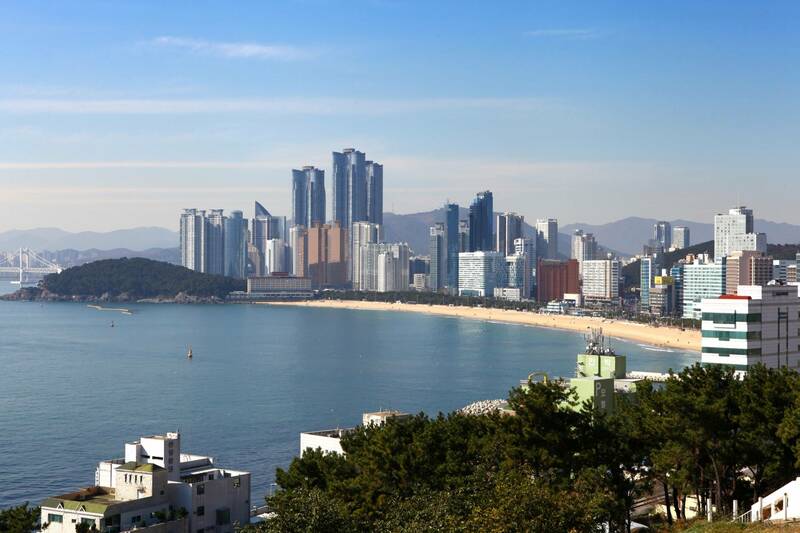 A short break at Haeundae, a world-class beach resort blessed by beautiful water. The soft sand stretches 1.5 kilometers along the beautifully curved coastline, which culminates in the summer. Then, board your vehicle for the 4.5 - to 5-hour return to Seoul, where you'll be dropped off at your own hotel.